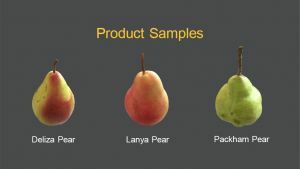 ANP-0131 (marketed as Ricō®, previously known as Deliza®), ANP-0118 (marketed as Lanya®), and ANP-0534. 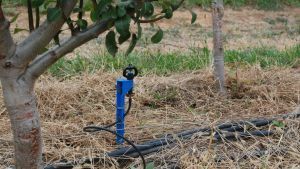 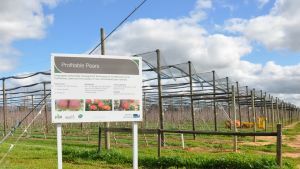 A pear research orchard featuring the new blush pear cultivars has been developed at Agriculture Victoria, Tatura, investigating modern orchard production & management systems that aim to significantly reduce the production time of new plantings and maximise fruit yield and quality. 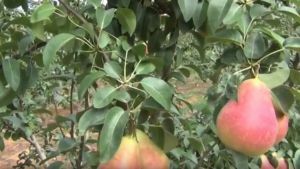 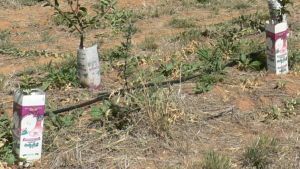 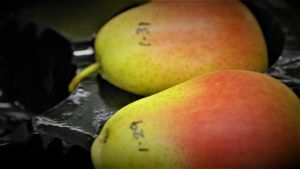 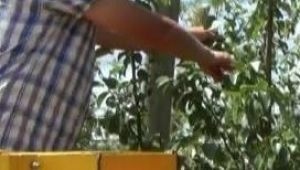 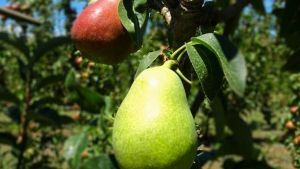 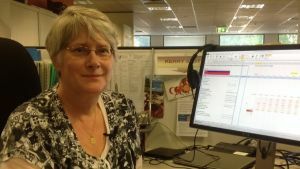 Agriculture Victoria, Tatura, as part of the Australian National Pear Breeding Program (ANPBP), has developed new blush pear cultivars with the potential to capture new markets for fresh pears. 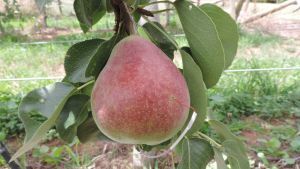 The blush pears are commercialised by Apple and Pear Australia Limited (APAL). 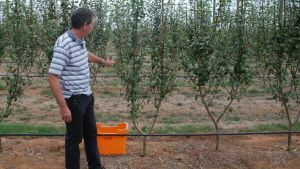 Orchard management techniques and demonstrations from the Blush pear research orchard at Tatura. 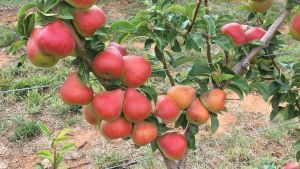 Postharvest ripening and storage performance of new blush pears developed by Agriculture Victoria and APFIP, including ANP-0131 (marketed as Ricō®, previously known as Deliza®), ANP-0118 (Lanya®) and ANP-0534. 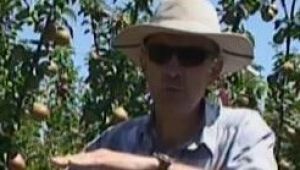 Comparison of red-blushed pear cultivars, grown in 'modern' orchard management systems, against European style pear varieties, grown on tradition low density systems. 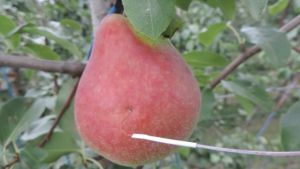 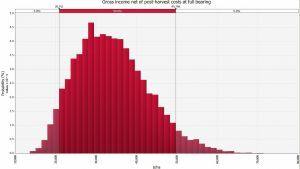 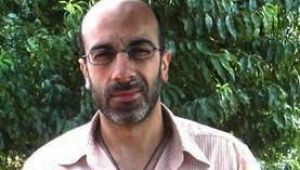 Appeal of ANP-0131 (marketed as Ricō®, previously known as Deliza®) and ANP-0118 (Lanya®) Pears, current and future usage, and purchase behaviour of pears. 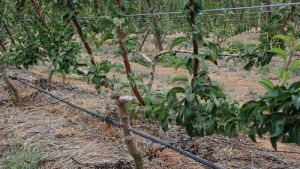 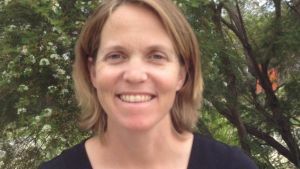 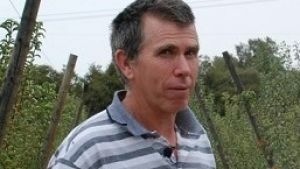 A series of seasonal learning and discussion events for producers highlighting research from the Blush Pear research orchard in Tatura and research from Agribiosciences, Bundoora.